Welcome to the Wonderful World of RC Model Airplanes and Helicopters! 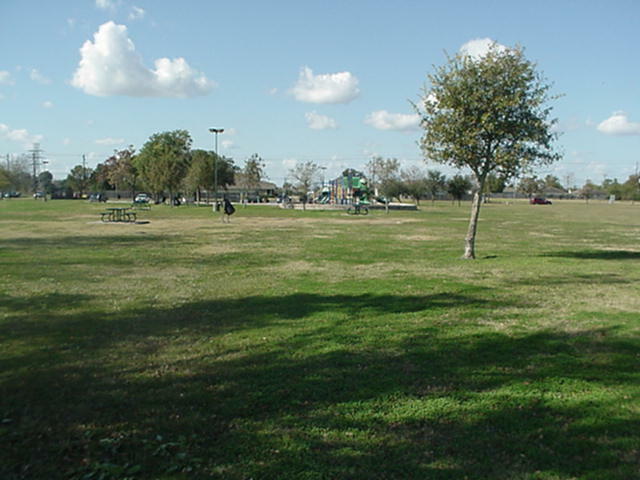 If you are new to rc, learning how to fly radio controlled airplanes can be a lot of fun. RC flying on a beautiful sunny day is super fun almost nothing on earth can equal that kind of excitement! 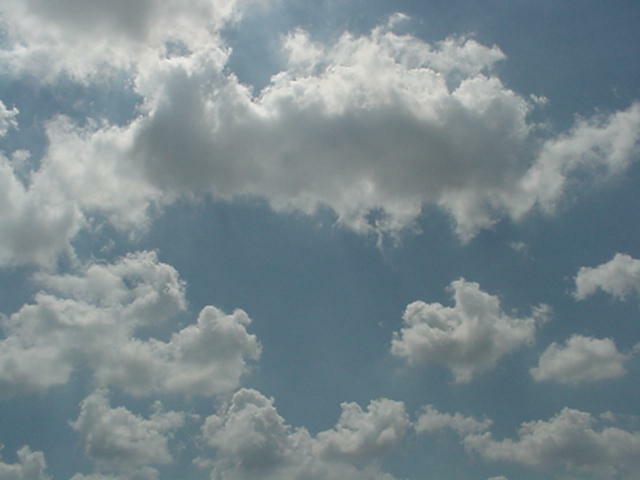 You wonder what that would feel like, to play in the sky? What, dont think you could learn to fly Airplanes, sure anyone can, it takes a willing desire. Every one can learn to enjoy different vehicles of all kinds! The purpose of this site is to HELP people discover and explore the wonderful world of hobby Airplanes,Helicopters and more. I REALLY Love the Hobby, and want others to find out what they are missing. I will provide helpful information to inform people new to the site. Feel free to add this site to your favorites! It is a Fun hobby to learn and share with your whole family! I love communicating with my visitors! Please feel free to add your comments or suggestions on my contact page! Did you know there are many radio control airplane models to choose from? Find out which ones could be right for you! There is NOTHING quite like a hot low wing sport airplanes! Here are some pics of the spacewalker! A lot of fun flying goes on here! Flying Radio Control Airplanes is Wonderful Fun! I Enjoy Building Balsa Wood Airplane Kits! Highwing Trainers are Great Radio Controlled Airplanes for Beginners! Learn to Fly on a Budget with Cheap-rc-airplanes! Experience the Clean Quiet Flying of Electric rc airplanes! Fly a FoamRCPlane for Fun and Excitement! Are You Ready to Fly Giant Scale Airplanes? 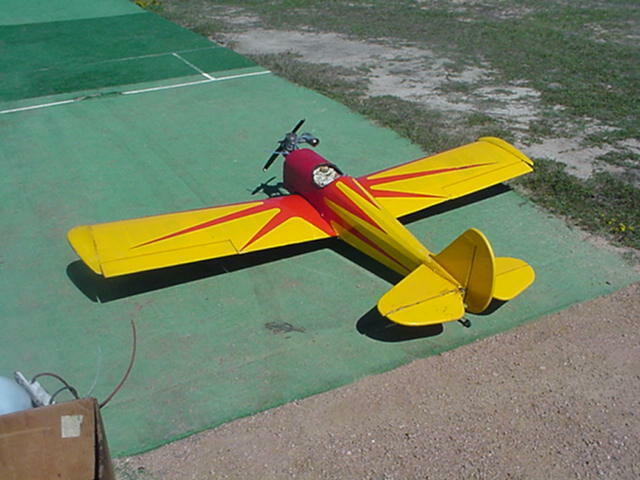 3 GreatPlanes RC Airplanes I Recommend For You, Flown at Many RC Flying Clubs! 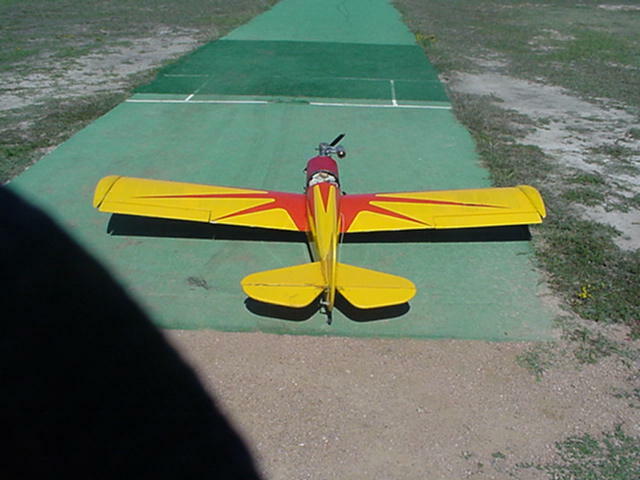 GreatPlanes RC Airplanes are Flown at Many RC Flying Clubs! RC Airplane Trainers For Beginner Pilots! 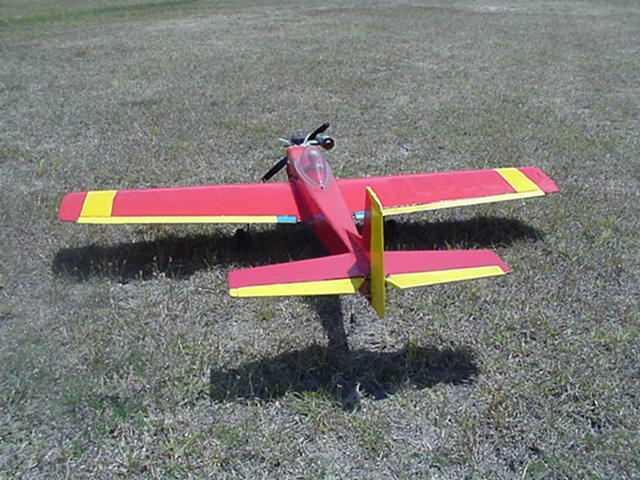 Low wing Aircraft are Great RC Airplanes! Low Wing Aircraft are Great Flying Airplanes for New Thrills! Get Skybound Fast With Nitro RC Airplanes! Do You Want To Fly RC Jets? Fly the Corsair RC Airplane for Thrilling Fun! UltraStick-Review Of A Great Old Favorite! Revisit the Flying of Yesterday with Vintage RCAircraft! RCAirplanePlans is Building Models at the most Advance Level of Fun! Enrich the Radio Control World with a Creative RC Airplane Survey,Tips and Photos! RCAirplaneEngines will Power Your Airplanes to New Heights! RCFlight-Tips are Essential To New Beginner Pilots! Flying Radio Control Airplanes is Great Fun for Your Family! Show Pictures of Your Radio Control Airplanes! Get all your RadioControl-Faq answered Here! An Introduction To Radio-Frequencies Safety! Keep your Airplanes on the Right Course with quality RC-Transmitters! Flying RC Helicopters is a New Level of Fun with many hobbist! Are You Over Spending-Money on Your RC Airplane Hobby? What are Your Favorite RC Hobby Shops? Keep Your RCPlanes at a Safe Altitude! The About Me page is where I discuss my reason for building this site! Keep In Touch with Airplane-News! An RC Airplane Propeller Can be Harmful if Not Handled Properly! Make RC Airplane Storage a Simple JOB! Reading RC Articles about Radio Control Airplanes help keep Hobby Enthusiast Informed on New Developments! Expressions or Concerns Visit the Contact Page! What does RC Mean? Check Your Glossary! Link-to-us and Stay Informed with RC-Airplane-Flying Information! The RC Airplanes Blog is About important Flying News! Would you like to share your knowledge about rc? Great, find out how you can submit your story or tip here. Keep Your RC Engine Running With The Proper Propellers!